Dr. William H. McConnell has been the Senior Minister at Hillside Christian Church since November 1, 1990. He is a native of Kentucky and pastored congregations in Kentucky, Indiana, and Arkansas prior to coming to Wichita. Bill graduated from Campbellsville University with a Bachelor of Science and Lexington Theological Seminary with a Master of Divinity. He received his Doctorate from Lexington Theological Seminary in 1988. Bill’s wife (Vickie) died in 1997 following a battle with cancer. He reared their two children Brooks and Jonathan, in whom he takes great pride. Brooks (holds a Master’s Degree in Spanish) is married and lives in Portland, Oregon, and teaches in a middle school. She has two children Peter and Nora who love to visit their grandpa. Jonathan (holds Doctorate in Law) practices criminal law at his own firm in Wichita, Kansas. Bill, in 2016, adopted Cyle (Kyle), a foster child that had been living with Bill. Cyle is now grown and living independently. Bill has chaired the Board of Directors for Disciples Home Missions of the Christian Church (Disciples of Christ) in the United States and Canada. 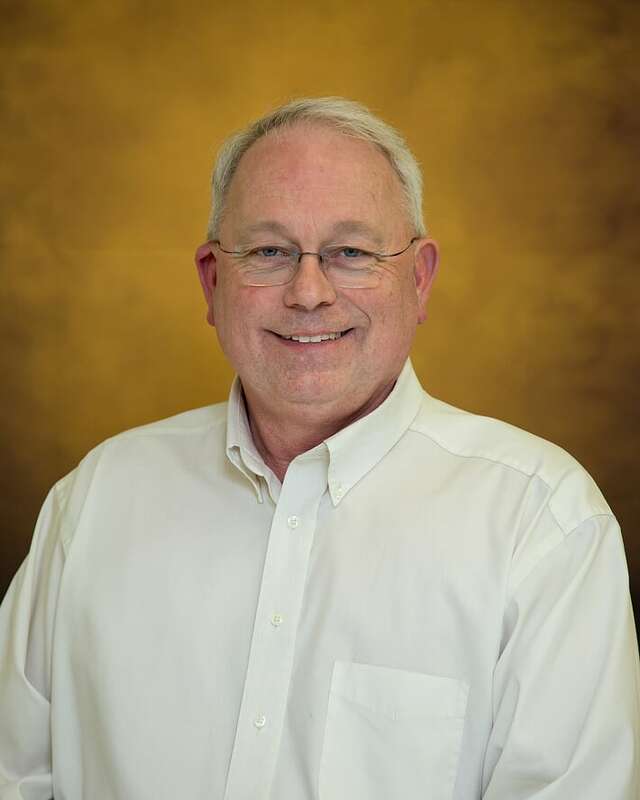 He has served on the Kansas, Arkansas and Indiana Regional Boards, Kansas Committee on Licensed Ministry, Kansas Stewardship Committee, Arkansas Stewardship Resource Team, Commission for Higher Education, Campus Ministry Boards, and even on the President’s Delta Commission to Combat Poverty. Bill has also served on the General Board of the Christian Church (Disciples of Christ) in the United States and Canada. On the General Board, he served as the Chair of the Covenantal Relationship Committee. In 2005, Bill led a successful campaign to buy back Kansas Christian Home (a home for senior adults) in Newton out of bankruptcy and restore it to the Christian Church (Disciples of Christ). He has served on KCH’s Board, and this ministry remains special to him. Bill has led Mission Trips and continues to lead Educational Trips for those who like to travel to places that are often preached about. He has lead groups to the Holy Land, Italy, Greece, Turkey, England, Scotland, Germany, Spain, Austria, Honduras, and Egypt. He enjoys travel and has been to more than twenty-four foreign countries. He enjoys family and friends, a family traveling together, movies, computer science and playing with his companion, Clyde a very spoiled Boston Terrier. Rob grew up in Boise, Idaho and attended Red Rock Christian Church (Disciples of Christ). Attending youth group, Sunday School, and camps was a formative part of his Christian upbringing in the Disciples. He was really moved and saved while on a mission trip to Nicaragua that truly opened his eyes to both the pain of the people and the glory of God in their faith. Since then he has been committed to serving Christ at any opportunity. 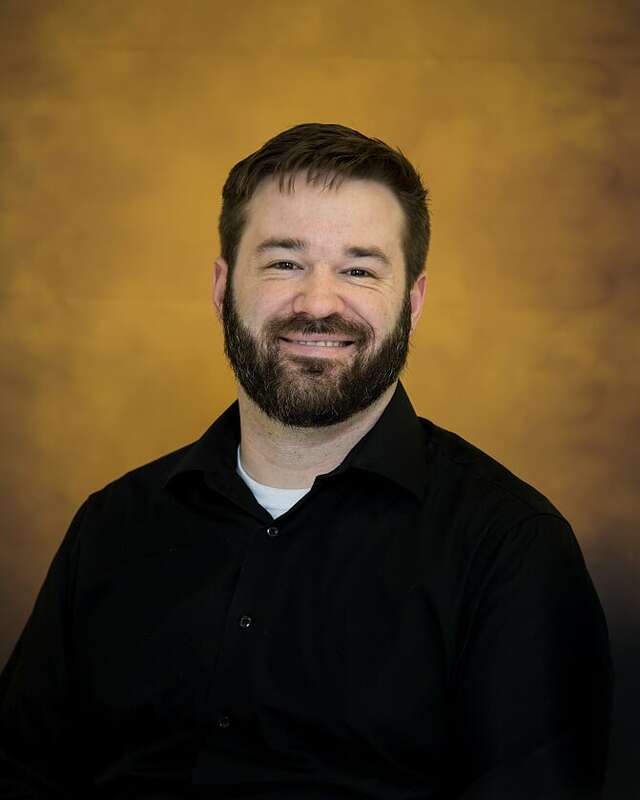 He found that opportunity in going to college and pursuing a career in ministry and earned his Bachelors in Pastoral Ministry from Northwest Christian University in Eugene, Oregon. While there, he was a part of a missionary team in the Grand Canyon where he met his lovely wife, Oksana. Rob graduated with his Master of Divinity from Claremont School of Theology at the end of 2018 and was ordained in January of 2019. Rob has three dogs which you will hear him talk about regularly, as well as two cats. He has coached and participated in city recreational Volleyball and Softball through churches as another form of “outreach.” He also has a passion for video games, food, and music. His ministry is one of love, joy, and curiosity and that is how he approaches life. Rob begin his ministry at Hillside Christian Church on November 1, 2018. Etienna Mertel comes to Hillside Christian Church as our Director of Spiritual Formation and Outreach Development. Etienna moved to Wichita in 2014 to continue her education at Friends University, as recommended by her brother Jeff Mertel, who is a disabled veteran and lives in Wichita. Etienna, was born in Illinois but moved to Southern California at eight years old. Etienna raised her children in the Palm Springs. Both are now adults. Her daughter Kira lives in San Diego and her son Jonathan is currently finishing school in Phoenix, Arizona. Etienna graduated with a Bachelor of Arts degree in Human Services / Sociology in December of 2016 and with a Master of Arts in Christian Spiritual Formation & Leadership in May of 2018. 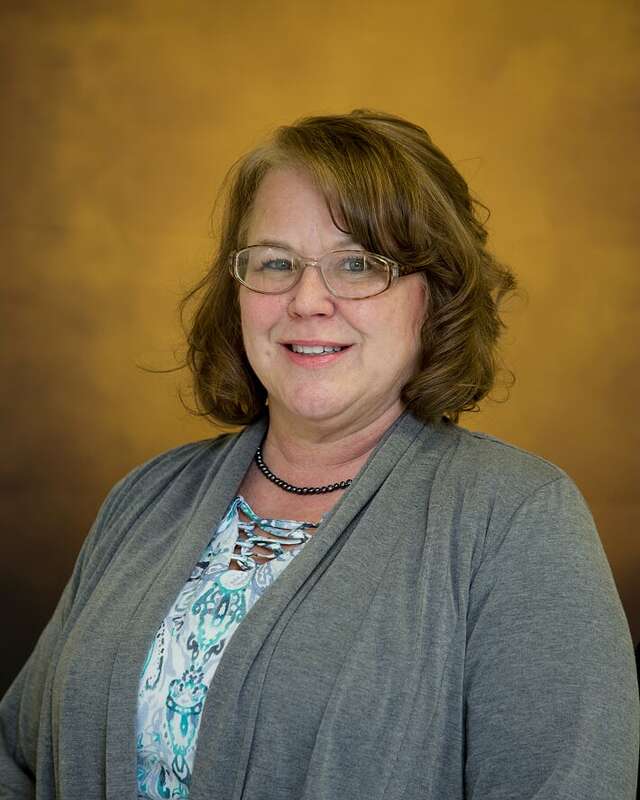 Etienna serves on the Board of Let’s Rock and Roll and Change the World and has previously sat on the Board of the South Central Kansas Problem Gambling Task Force. Etienna’s focus during her undergraduate studies at Friend’s University was finding a solution to the homeless crisis, which remains a passion.